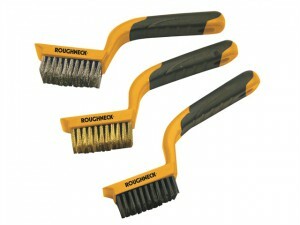 The 22523 Wire brush and scraper has a heavy-duty high impact polycast handle together with hardened and tempered wire bristles. 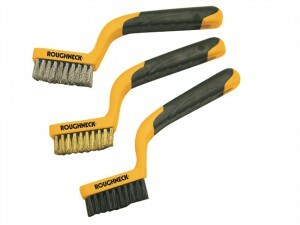 The Lessmann Universal Hand Brush has the following specification: Wire: Brass.Wire Guage: 0.3. 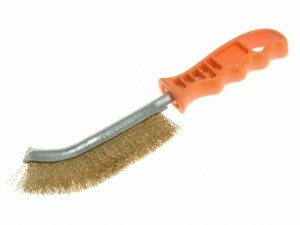 The Lessmann Universal Hand Brush has the following specification: Wire: Stainless Steel.Wire Guage: 0.3. 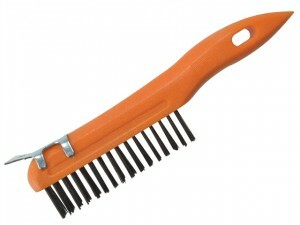 The Lessmann Universal Hand Brush has the following specification: Wire: Crimped Steel.Wire Gauge: 0.3. 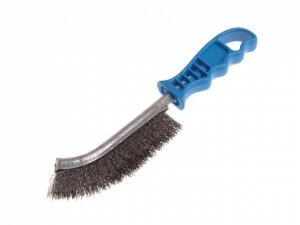 The FAIWBHANDSS Wire Scratch Brush has the following specifications: Handle colour: Blue. 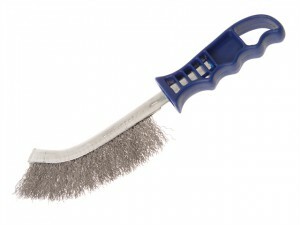 Wire: Stainless Steel. 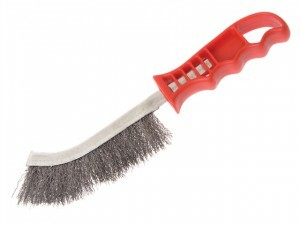 The FAIWBHANDS Wire Scratch Brush has the following specifications: Handle colour: Red. Wire: Steel. 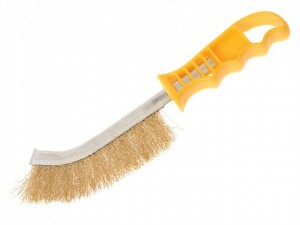 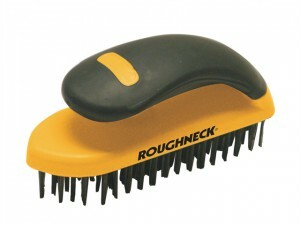 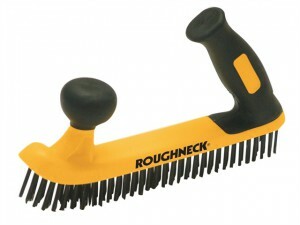 The FAIWBHANDB Wire Scratch Brush has the following specifications: Handle colour: Yellow. 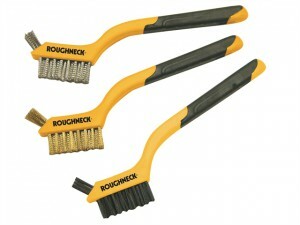 Wire: Brass.